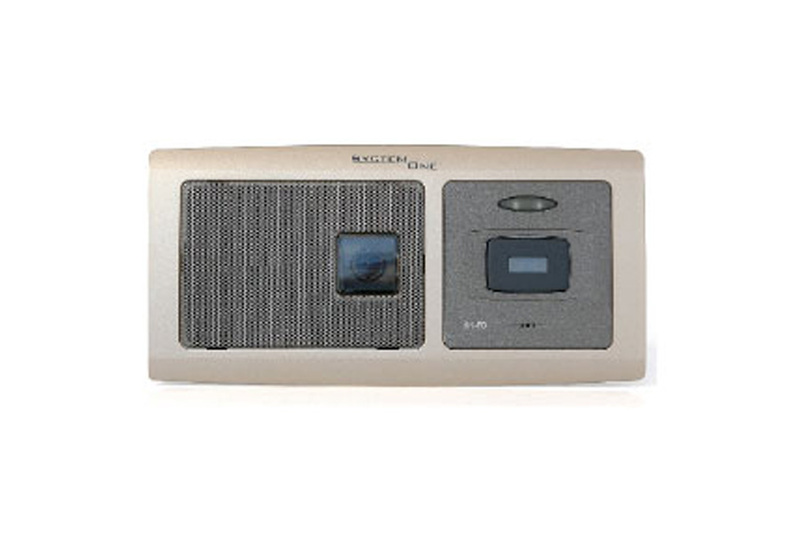 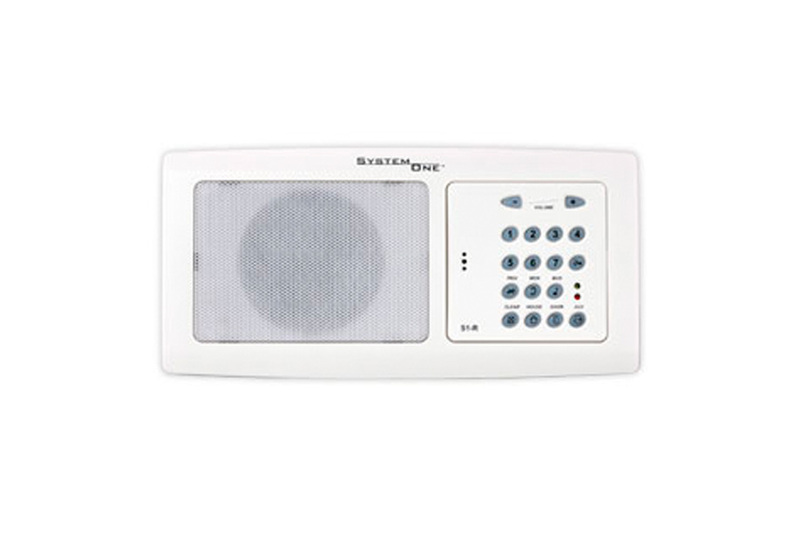 With an on-screen menu and intuitive operation the M200 compact master station makes your System One intercom system a pleasure to use and a delight to own in any home.As well as showing you who is at the front door, the M200 master can even display other videos sources such as cctv cameras or TV from your set top box. 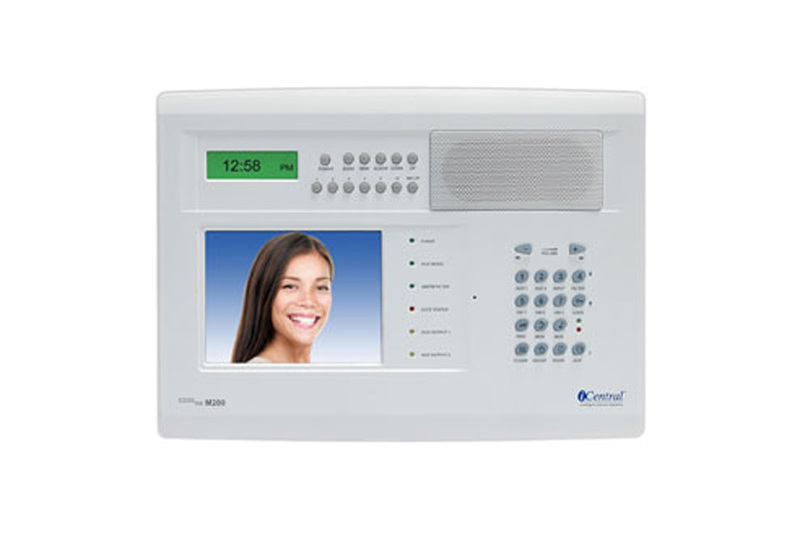 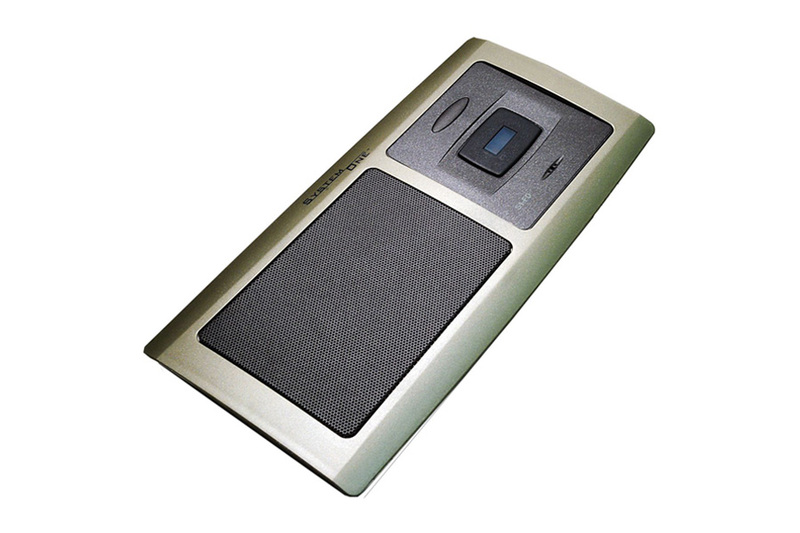 Compatible with all System One door stations and room stations. 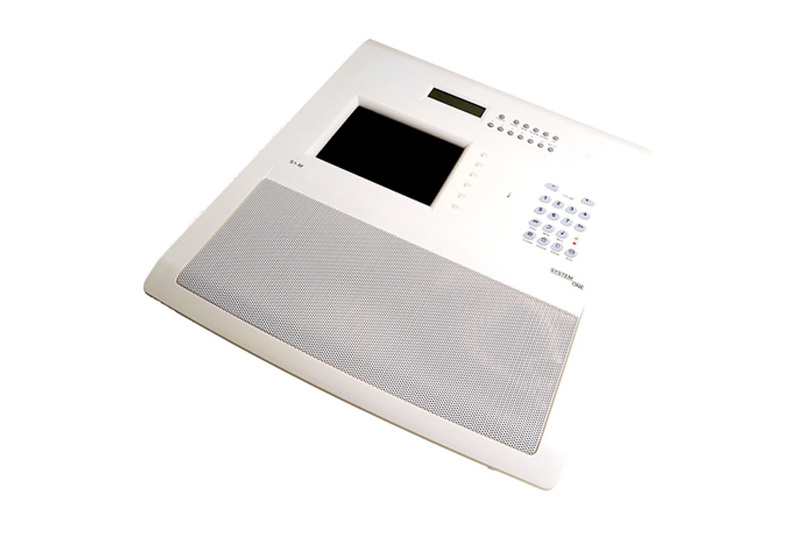 With these units you can upgrade / replace your old Valet VM1200 & Valet VM2000 system completely.